A new American study has found more and more obese teens are turning to bariatric surgery. Will the UK follow suit? 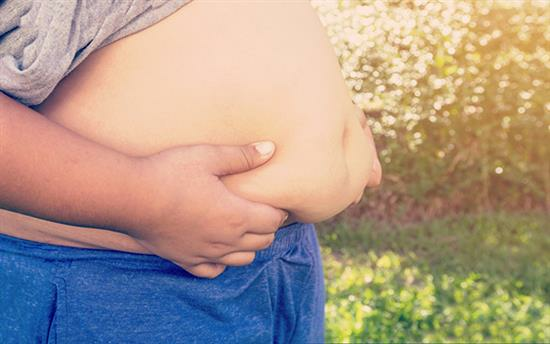 Researchers say 78% of weight loss surgeries in the United States were performed on female obese teens with a median age of 19 years, and 18% of the operations were done on male obese youths aged 18 years and younger. With obesity levels in the UK following the trend, it looks likely that weight loss surgery will be a growth sector here too.